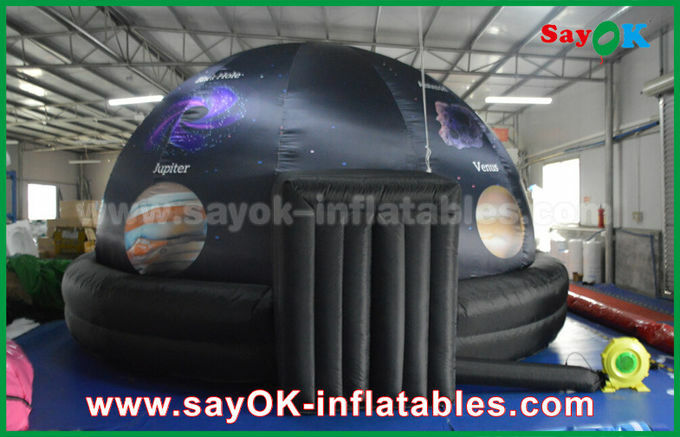 planetarium dome inflatable tent are widely placed in all kinds of indoor or outdoor movie, different size for room requirement. It is very popular for planetarium movie education. People wil have a strong vision impact for the planetarium dome tent movie. 2. 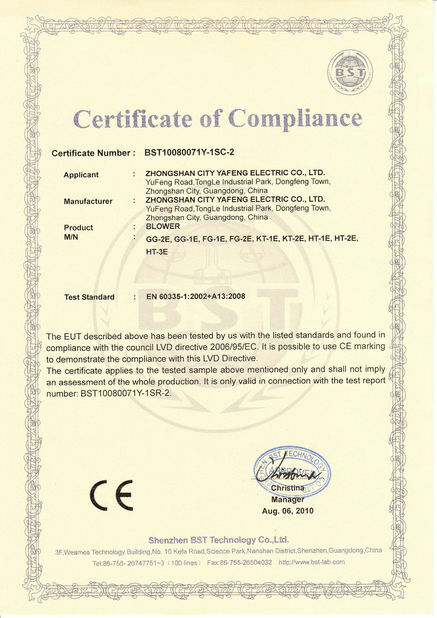 Material: The material is suitable for movie showing. 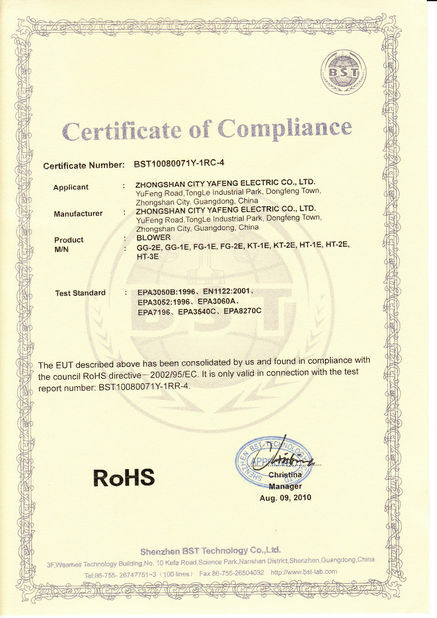 5.2 year limited warranty, and all products will be inspected by a third party inspection dep. before shipping. There are inflatable spider tent| inflatable marquee tent| inflatable dome tent| inflatable cube tent| inflatable tunnel tent| etc. It can be used in many party events such as promotion party| wedding party| dinner party| Or for disaster relief| family use to rest| entertainment and park car| etc. Most of all| it is portable| durable and convenient| you can use it whenever and wherever you need it ! 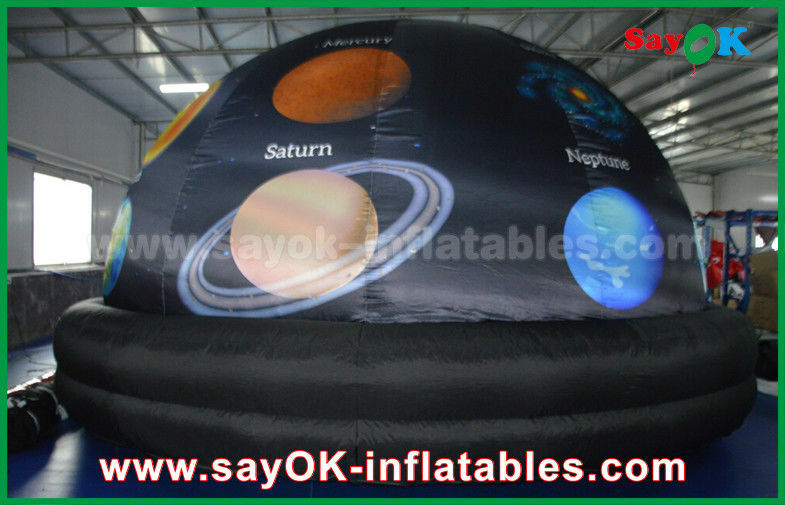 Inflatable Planetarium is made by anti-stretch fabric material. The dome can be set up in 15 minutes. fireproof and durable. 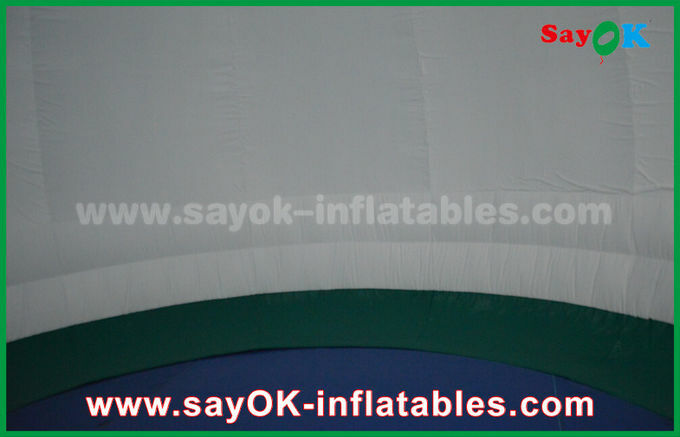 If you don' t have a fixed planetarium hall or dome yet, we can provide you the inflatable dome.Our dome is made by anti-stretch fabric material. The inner of the dome is Special coated which is special for planetarium's display. The air in the dome can exchange with the air outside any time .The installment is very convenient, so long as open the dome, turn on the air blower and the air curtain connection, the dome can be installed in 15 minutes. 7):Quiet operation and No need to raise your voice to compete with the blower.